If you were lucky enough to get a ticket for his concert here at the Beehive last year you will know that this is one not to be missed. 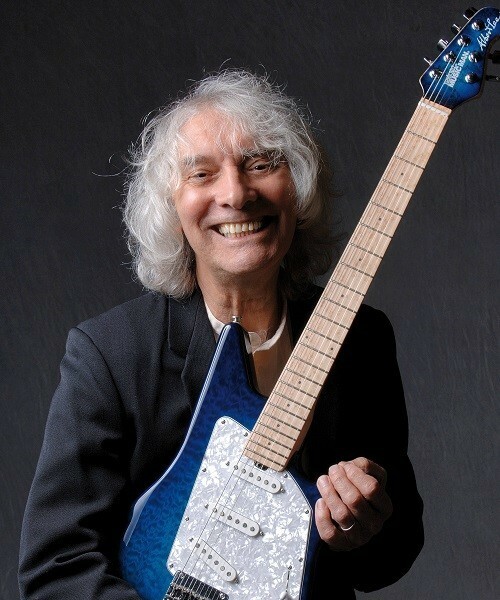 Albert Lee is one of the most respected and renowned guitarists in music history having worked with The Everly Brothers, Eric Clapton, Emmylou Harris and The Cricketts over his long and illustrious career. The British-born country-rock artist started his career during the emerging rock 'n' roll scene of sixties London when he swapped bands with the likes of Jimmy Page and Chris Farlowe. After moving to the U.S. and assimilating himself into the country music scene, Albert quickly garnered a reputation as one of the fastest and finest guitar players in the business. He recorded a number of solo albums and won a Grammy in 2002 for his contribution on 'Foggy Mountain Breakdown'. He continues to tour today and plays his signature Ernie Ball Music Man Guitar. Albert is a Grammy award-winning musician whose talents continue to be in demand by fellow performers throughout the world.